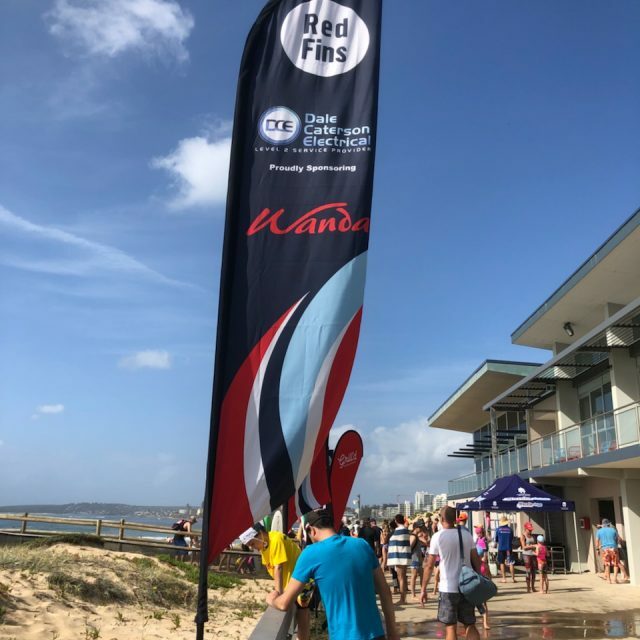 The Red Fins are now 6 Strong with another one hopefully joining soon. 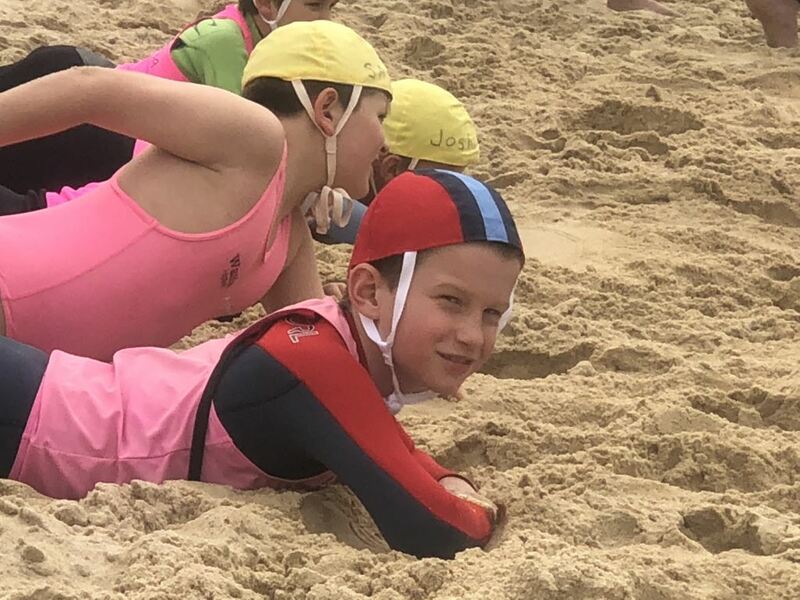 Over the last 5 weeks you may have seen us running alongside the mainstream age groups in our distinctive Red Caps with Blue stripes – Sort of looks like a reverse of the Wanda Competition Cap! 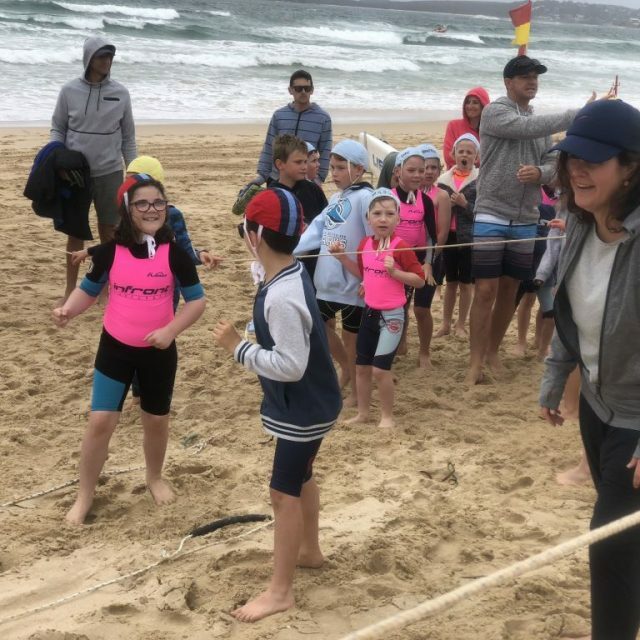 Like most of the younger age groups, with some challenging surf conditions it’s been a slow start to the season, so we’ve been focusing on beach activities and education, however with the great conditions last weekend, our kids were able to get in the water and catch some waves with some of the Senior Girls from Patrol 1. 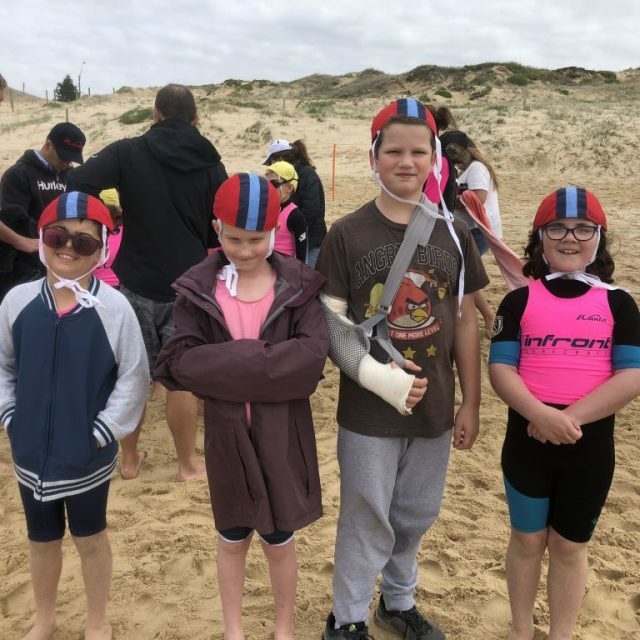 Coming up on Sunday 25th of November, during the 4-Way carnival, the Bate Bay clubs with special needs programs will be running our first combined event – The Bate Bay Fins 4-Way Fun Day Carnival. 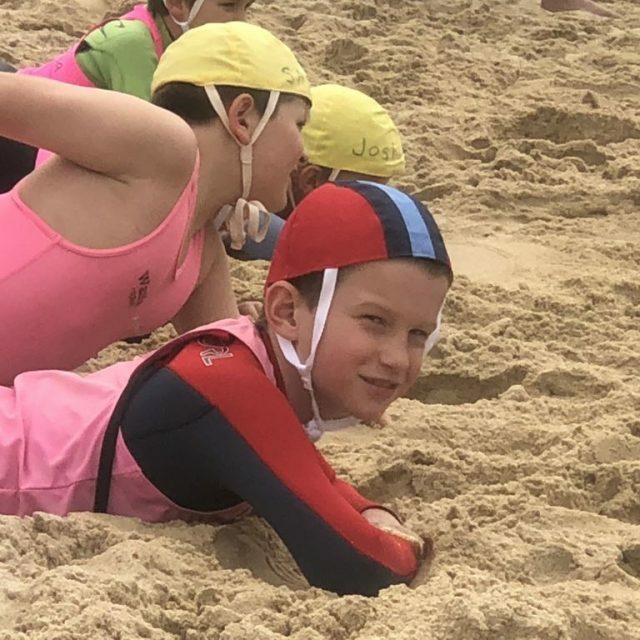 We will be running a series of Nipper events, focused on participation and fun, followed by a BBQ and Medal Presentation for the kids. 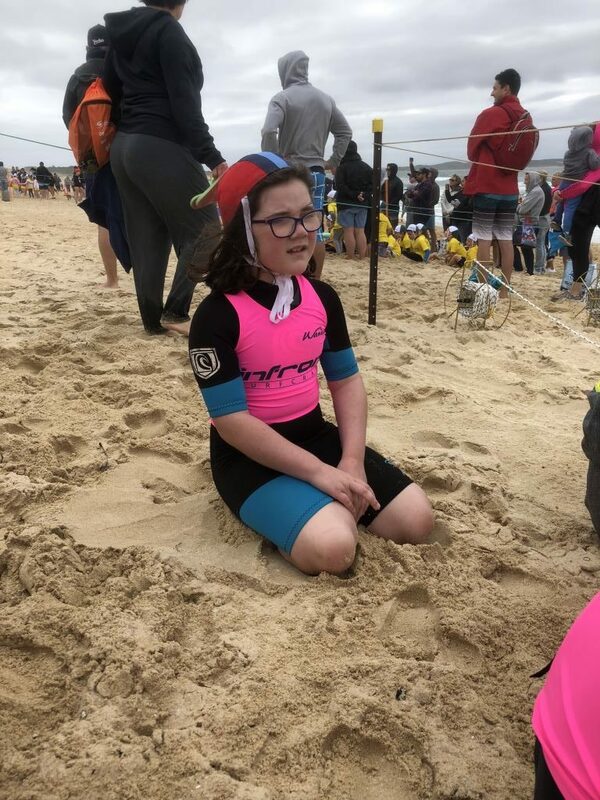 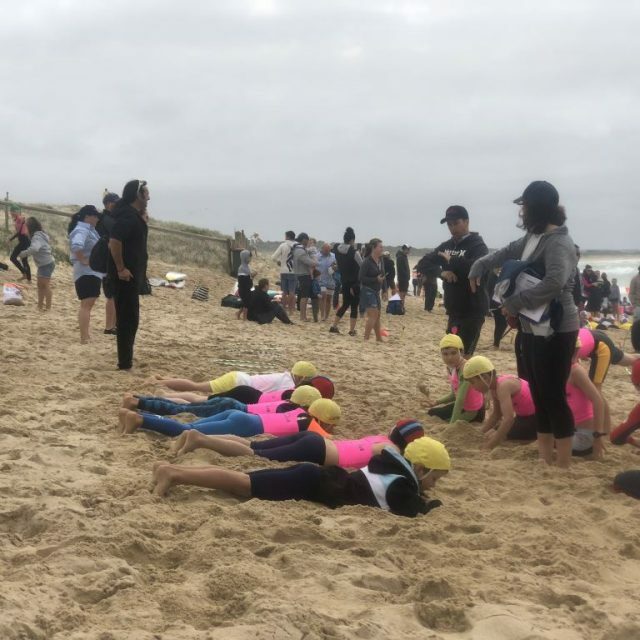 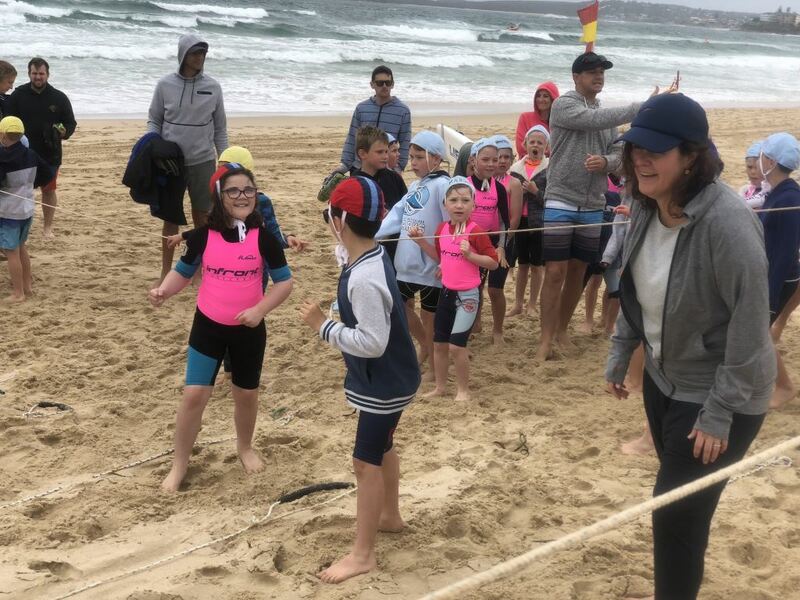 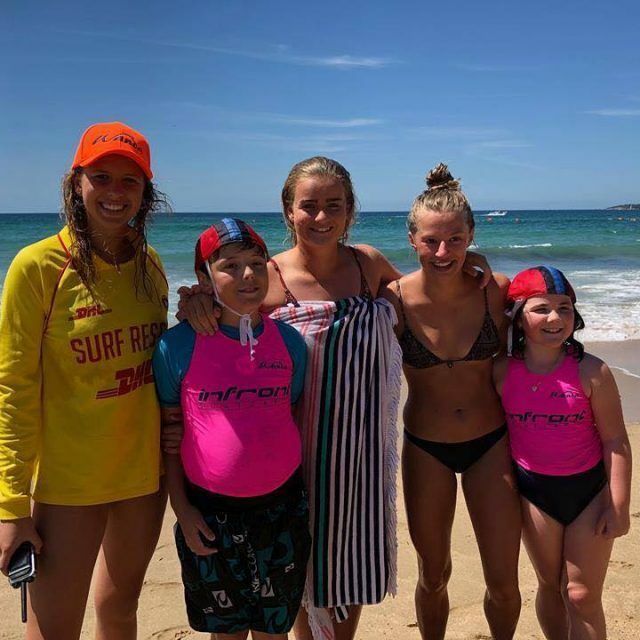 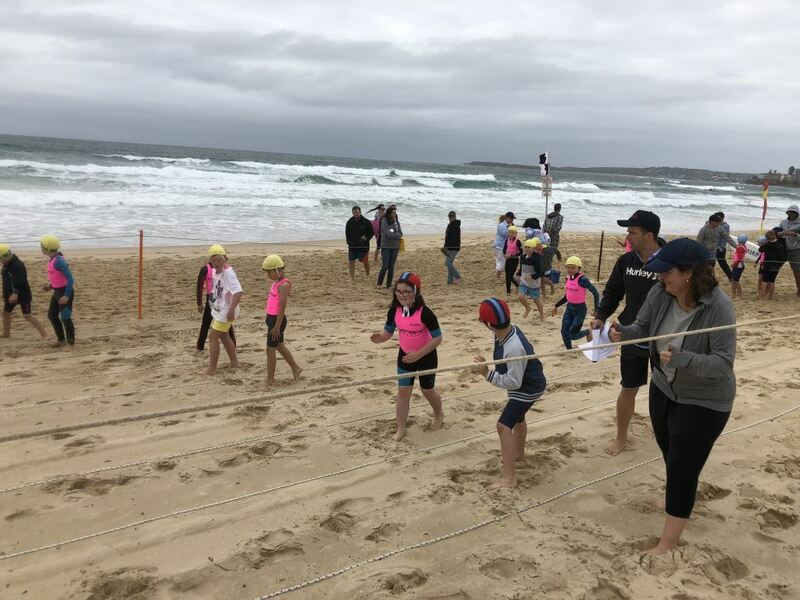 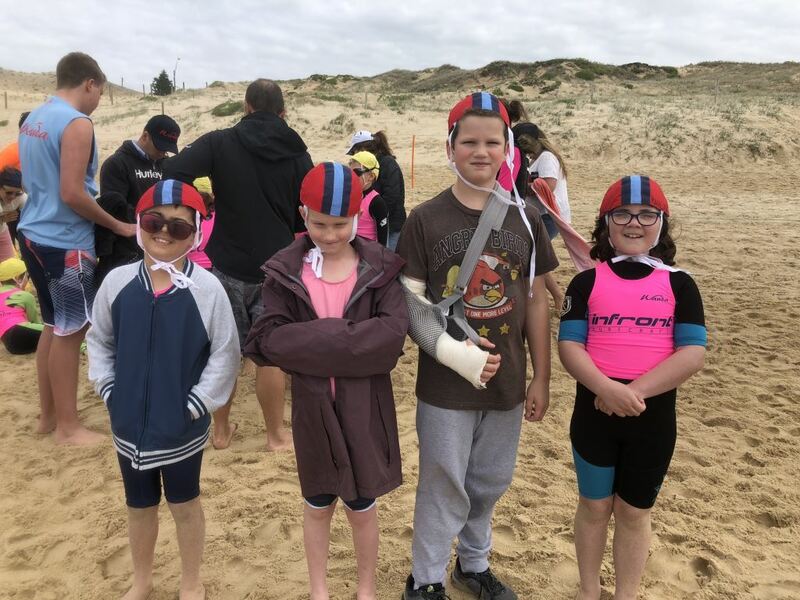 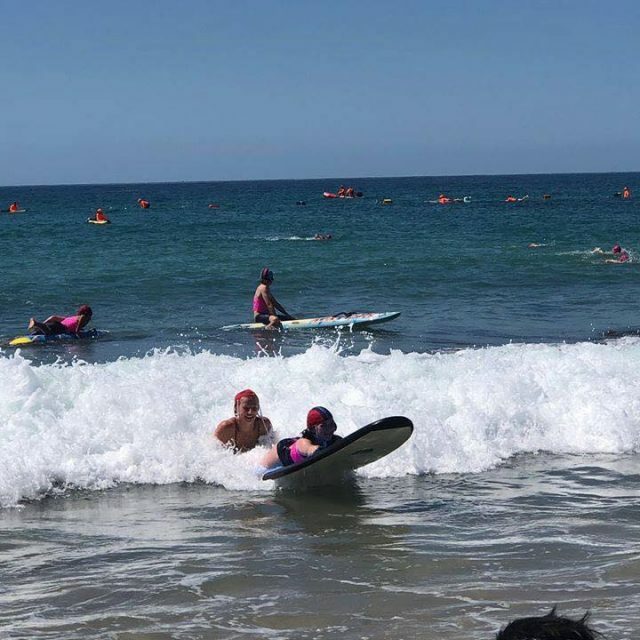 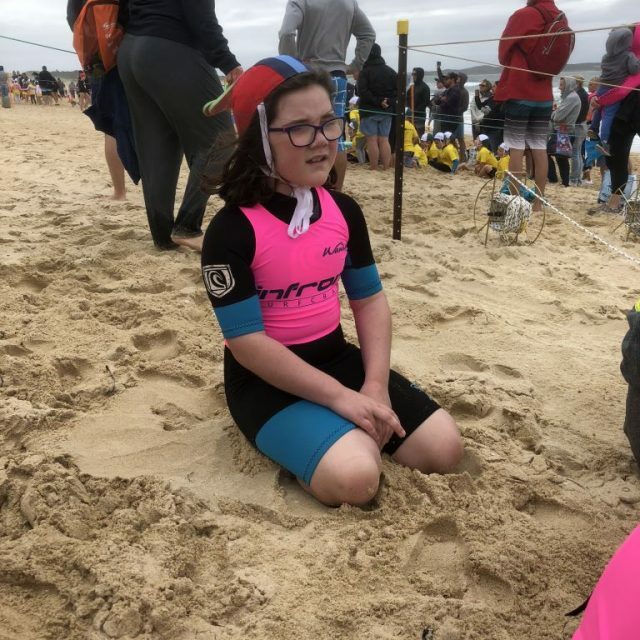 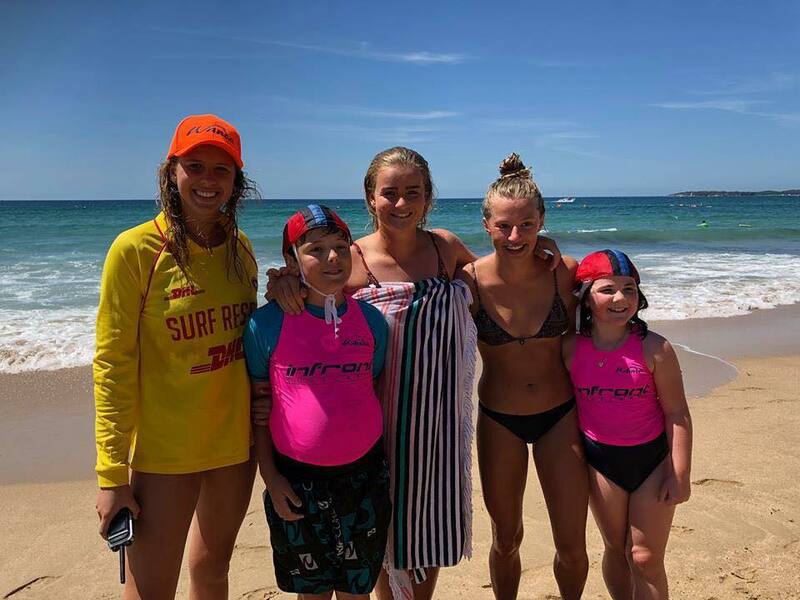 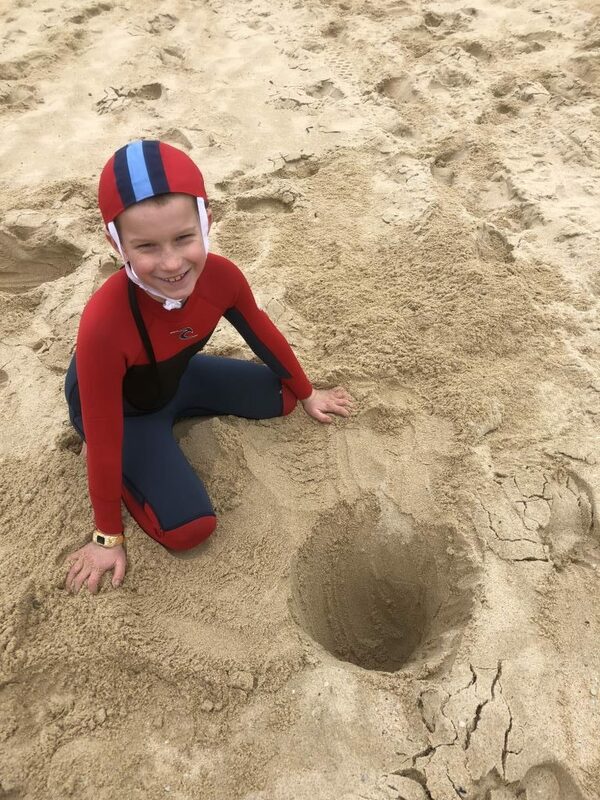 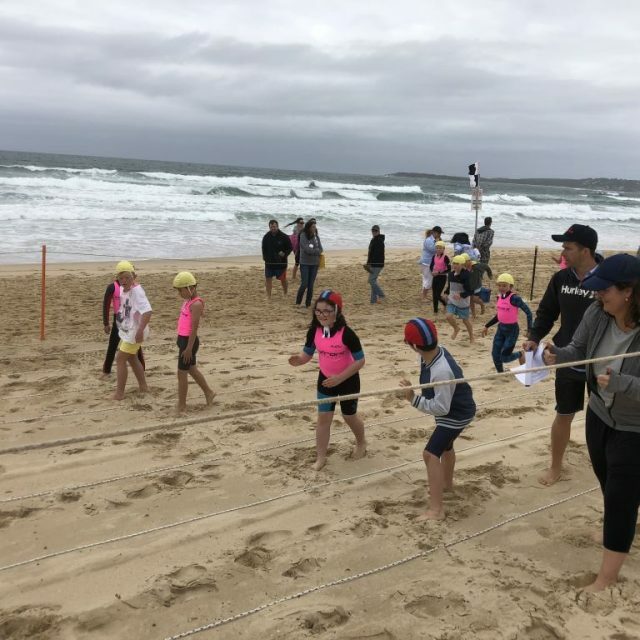 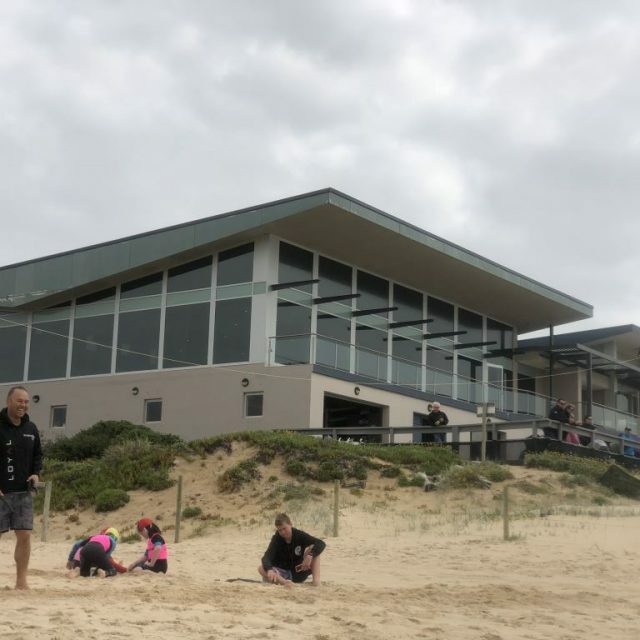 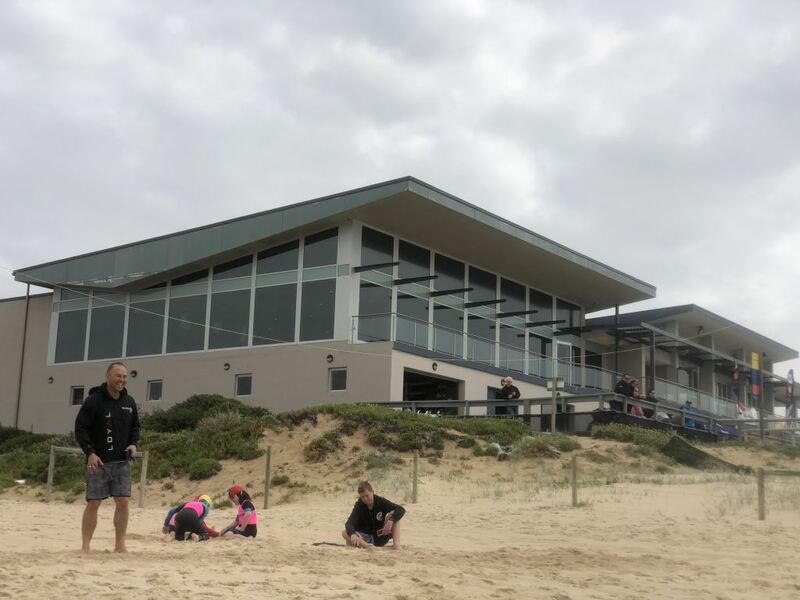 The Bate Bay Fins groups are the Cronulla Blue Fins, the Elouera Yellow Fins & the Wanda Red Fins and collectively we have approximately 25 kids with various challenges including Autism, Physical \ Intellectual Disabilities and Vision \ Hearing impairments. 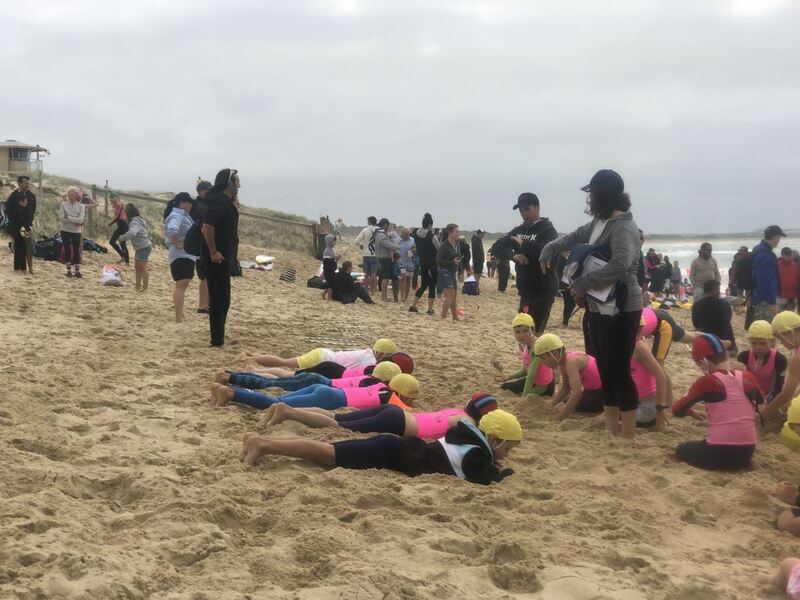 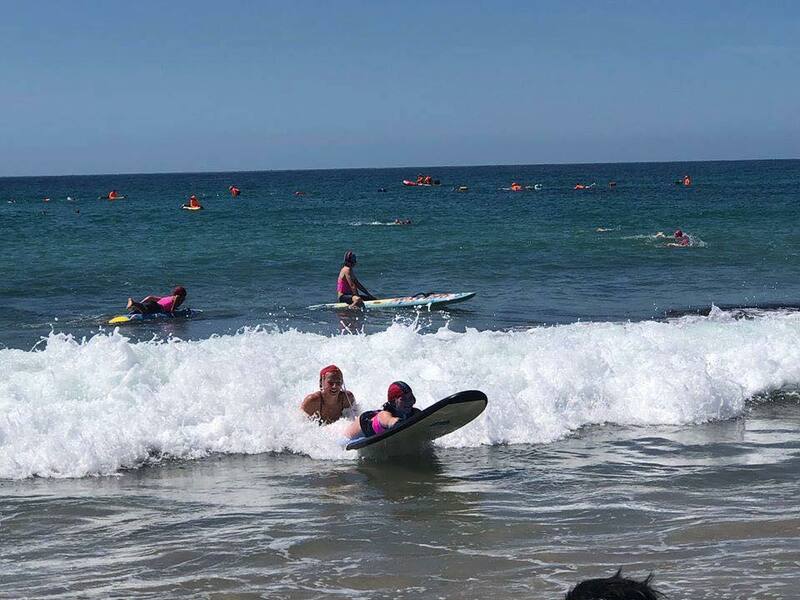 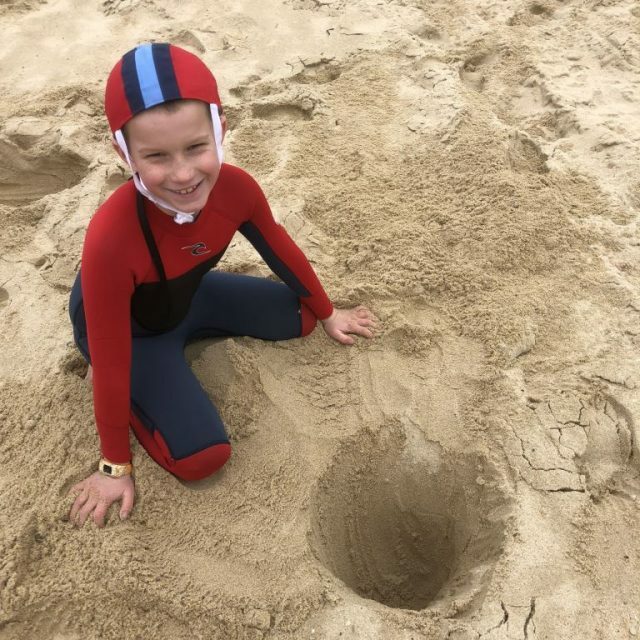 If you’re not competing in the 4-Way we’d love for you to come down and cheer on All the Bate Bay Fins or get involved – Water Safety Volunteers would be appreciated! 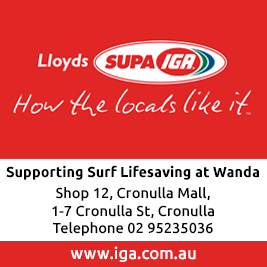 So expect to see us out there a carnivals showing our Wanda Colours! 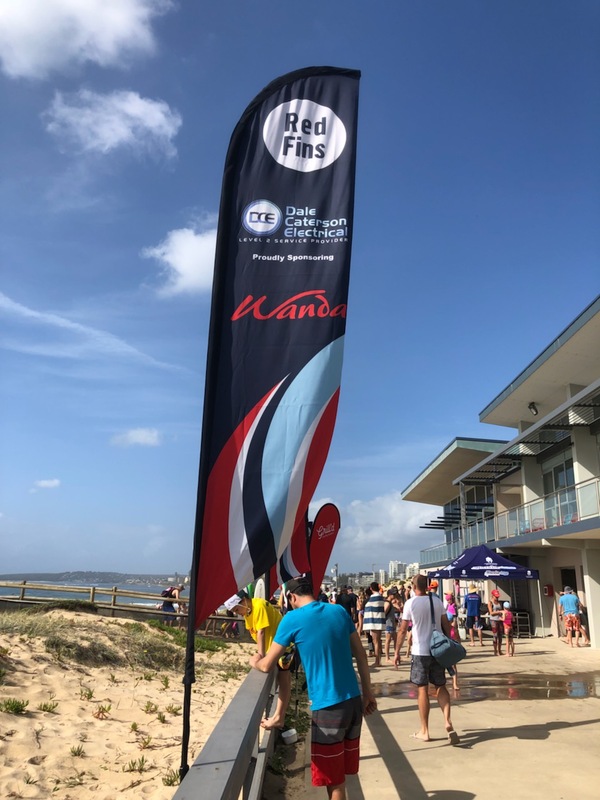 The Red Fins would like to thank our sponsor Dale Caterson Electrical, with whose help, we’ve been able to purchase 4 x G-Boards, which are better suited to our kids.